Fresh Salad With Flying Vegetables Ingredients Isolated On A White Background. 免版權照片，圖片，畫像及圖片庫. Image 32239655. 版權商用圖片 - Fresh salad with flying vegetables ingredients isolated on a white background. 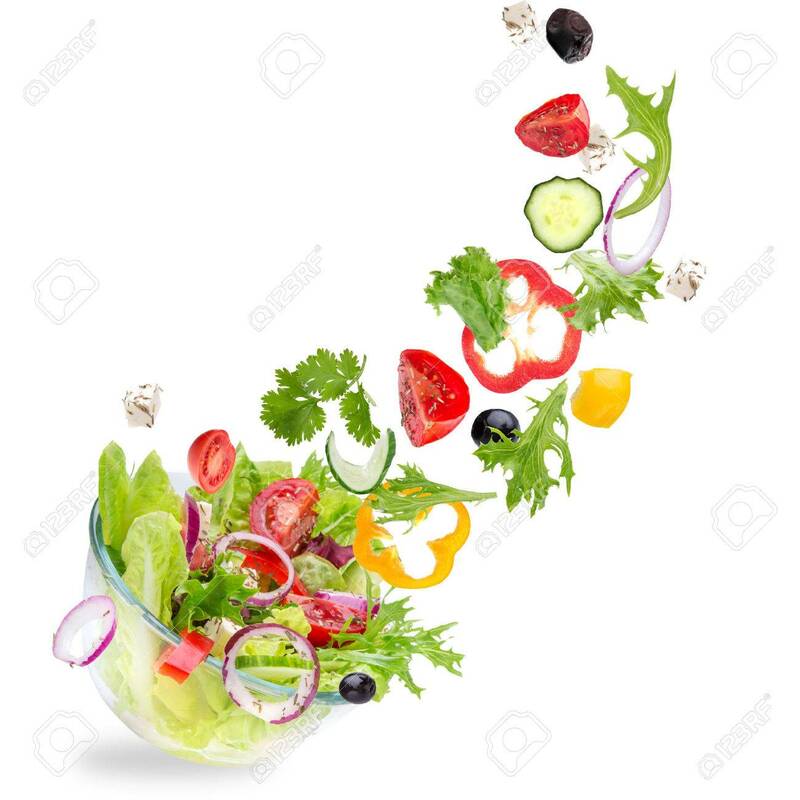 Fresh salad with flying vegetables ingredients isolated on a white background.